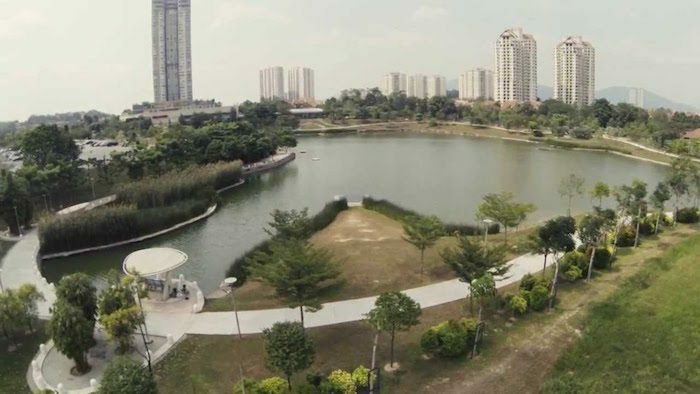 Desa Park City is a new residential area that features a pleasantly landscaped park, with a small lake at its center. A popular green space, the park features a 2.2 km track that’s frequented by runners. Good facilities and nearby plenty of commercial spots. This is a more suburban district, and there aren’t great public transport options. Add-On: There’s a good hill that runs up to Ridgewood, and a water tank. 1.5 km one-way, with a 300+ foot elevation gain. Known as ‘DPC Hill’.